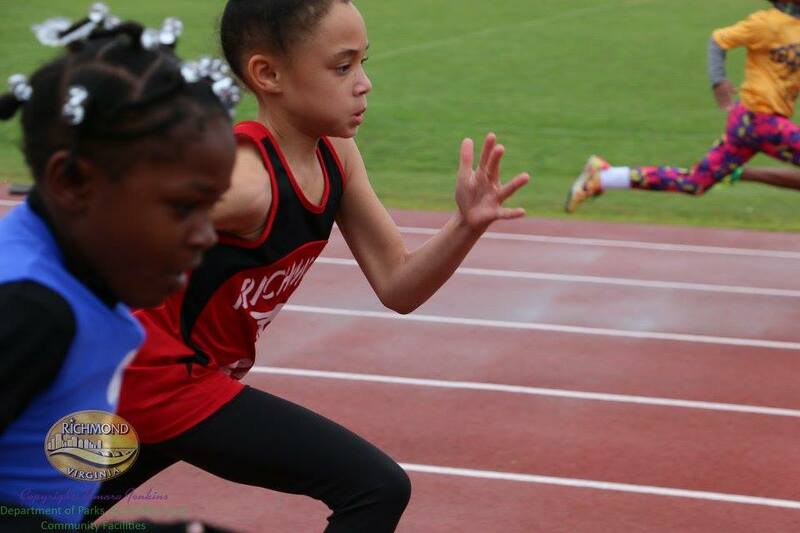 Since 2015, Richmond Speed Track Club (RSTC) has taken an active role in strengthening recreation sports options in the Richmond, Virginia metropolitan area. 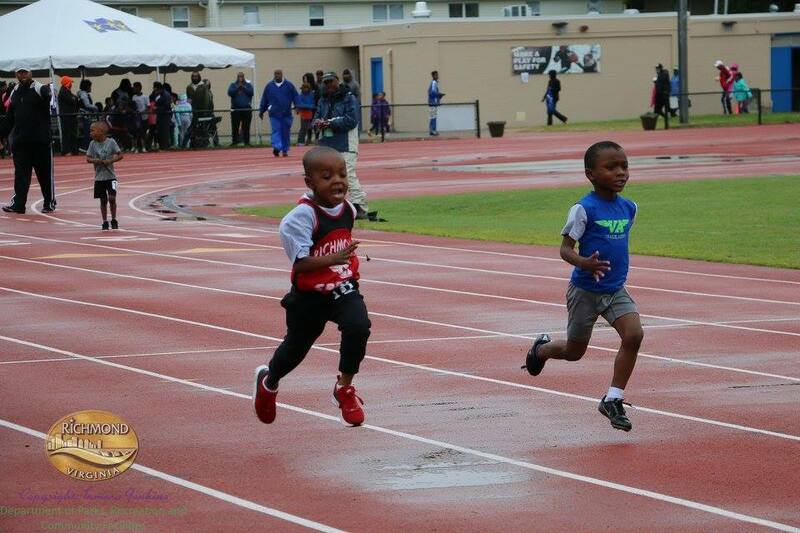 With a mission to offer every student-athlete the unique opportunity to improve themselves physically, mentally, and socially, RSTC has donated over 1,500 hours of valuable sports educational development to nearly 100 athletes in the region ages 5 to 15 years old within the last three years. Grooming each student-athlete to be competitive and excel in track and field while gaining leadership is one of the many characteristics embodied at Richmond Speed.The team is encompassed of athletes from the metro region, with the majority of the athletes attending school within the Richmond Public School System. 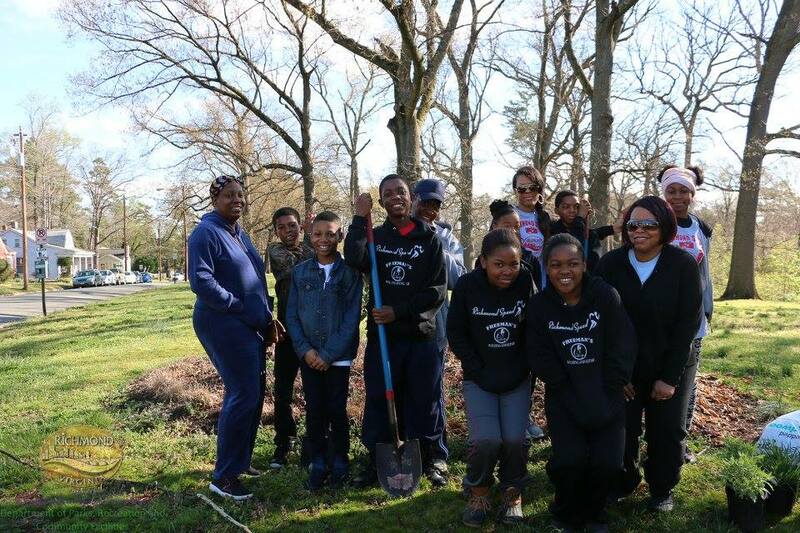 RSTC is a program housed within the City of Richmond Department of Parks, Recreation and Community Facilities (PRCF).